Mini ball also known as Size 1 Soccer ball. 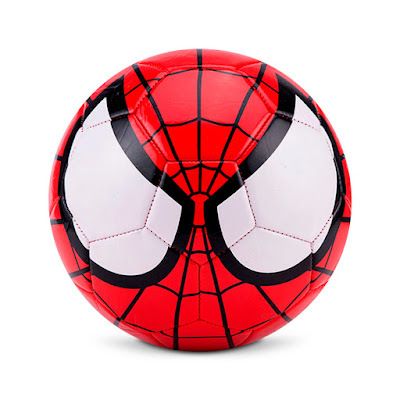 This ball appeals to children’s curiosity about balls through play and discovery. This Spiderman ball specifically appeals to your child’s imagination while making learning and playing more fun. Helps develop gross motor skills: catch, throw, chase, kick. A great recreational ball, recommended for toddlers 5 years old and under.